Mt. Bethel is a member of the Presbyterian Church (USA), in the Mid-Atlantic Synod, Presbytery of New Hope. 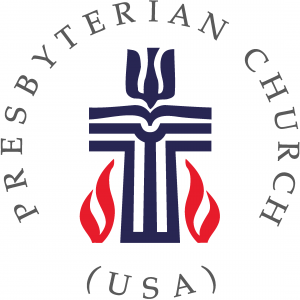 The PCUSA site has an excellent set of articles on “What Do Presbyterians Believe About …” – from Angels and Art, to Work and Worship, and everything in between.